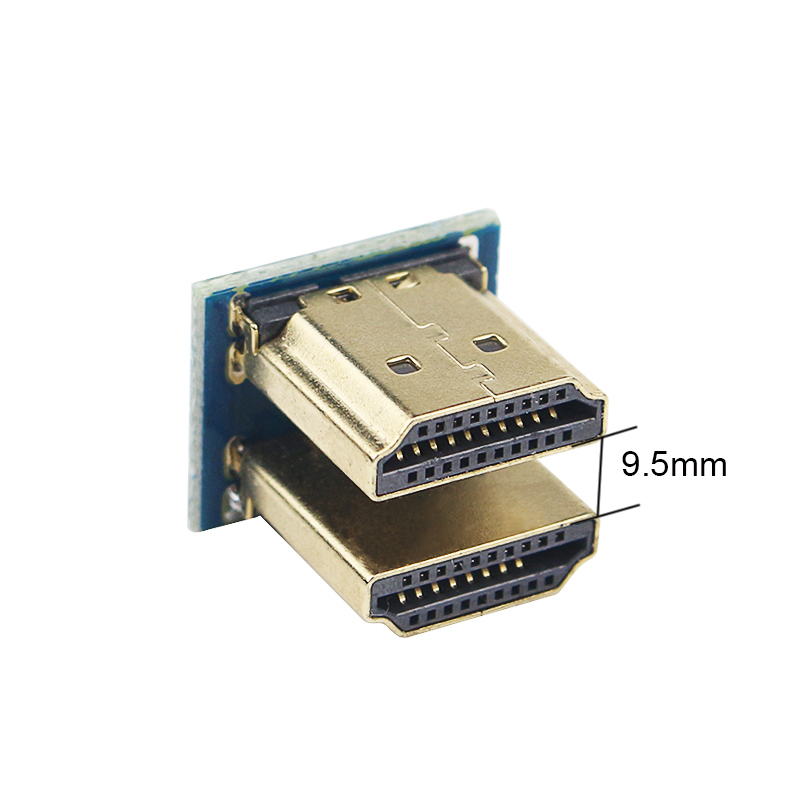 This is the HDMI to HDMI converterdesigned for raspberry pi 5 inch and 3.5 inch HDMI toucscreen , you can alse use it on the other device , but please note the distance between 2 HDMI plug is 9.5 mm approx . 5. Use for : Raspberry Pi 5inch and 3.5 inch HDMI touchscreen and other device with HDMI interface .